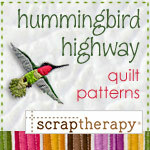 You have several options to become part of a unique monthly block piecing experience. 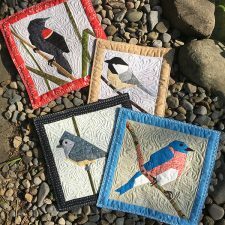 Become a Member of The FLOCK and receive a precision-cut block kit representing a new bird each month. 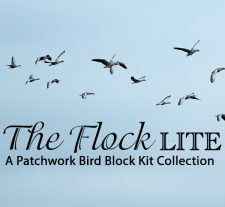 Join The FLOCK Lite to get the pattern and full-sized template set delivered in pdf format for the block issued one year prior to the current month. 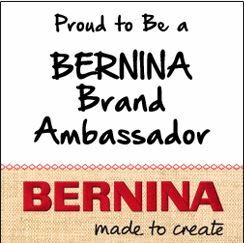 Only want one block? 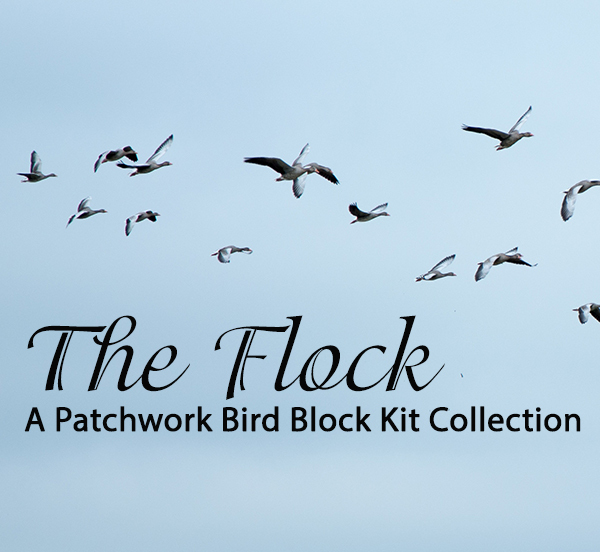 Purchase individual block kits without any of the frills of becoming a FLOCK member.